Make sure that garden birds have plenty of food and fresh water. 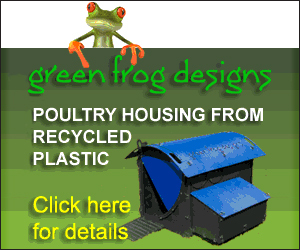 Now is also the time to put up new nest boxes. Keep a small area of ponds free from ice. Melt a small area of water with the bottom of a pan of hot water. Don’t break the ice with a hammer or stick as the shock waves could kill the fish or damage the pond liner. Hoe out any winter germinating weeds and clear dead material from around plants to prevent slugs and other pests from hiding. Compost the leaves rather than burning. 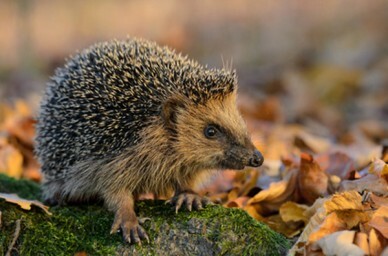 Be aware of hedgehogs that may be hibernating in large leaf piles and do not disturb! Shred the old Christmas tree. Either take it to a local recycling centre, or if you have a shredder, do it yourself and use the material as mulch in the garden. If you haven’t already done so in the autumn improve the drainage of the lawn using a garden fork then spread either sharp or horticultural sand over the area and work into the holes with a stiff broom. If you have a large lawn you can hire a mechanical aerator. Check newly planted bare root trees and shrubs, refirm if lifted by frost. Also check ties and stakes, replacing any broken ones and loosening any ties that are too tight. Prune wisteria and any other vigorous climbers such as ivies, Virginia creeper, climbing hydrangea. Protect plants vulnerable to wind and cold. Newly planted shrubs can be protected with a wind break in the form of Hessian, horticultural fleece or bubblewrap. Prune grape vines before the sap starts rising.